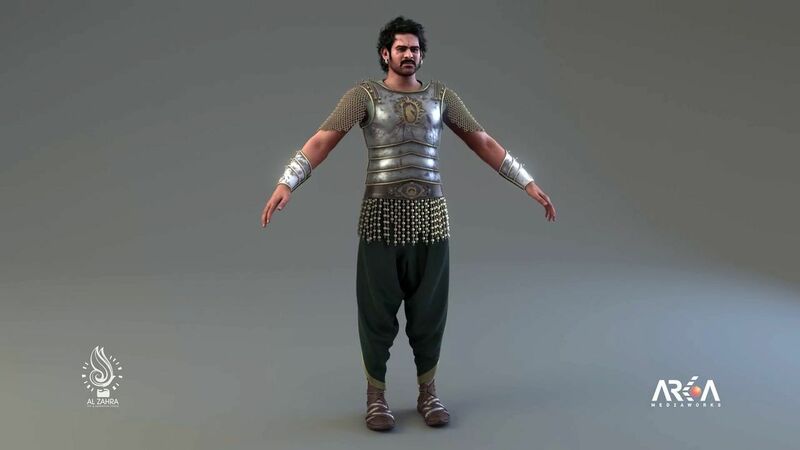 Alzahra had the privilege to deliver over 240 heavy-duty VFX shots for the Bollywood blockbuster film "Bahubali 2". 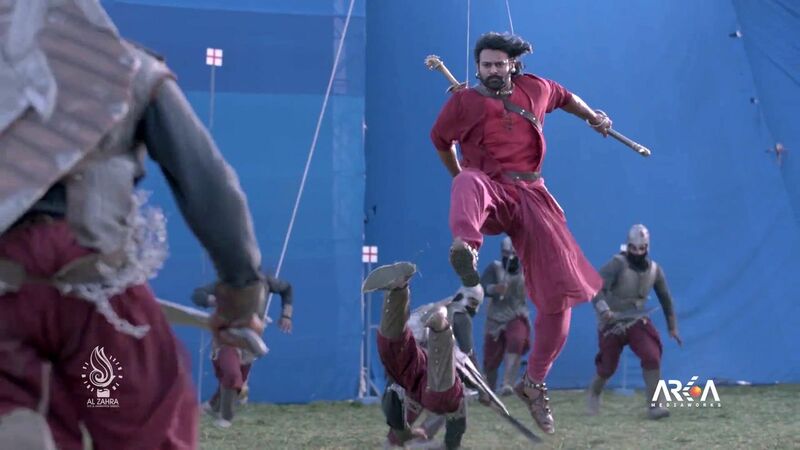 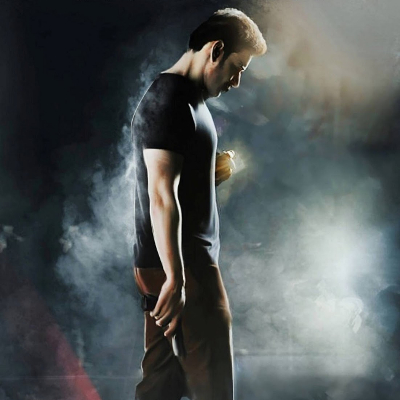 A team of 57 talented artists spent 10 months to bring S. S. Rajamouli's vision to life. 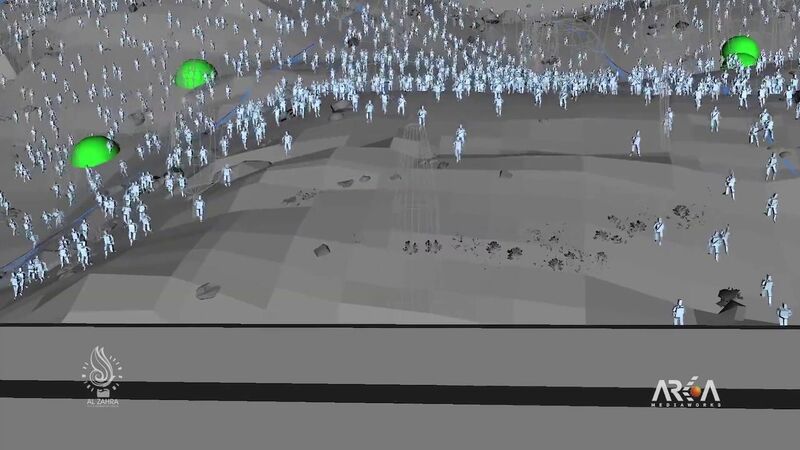 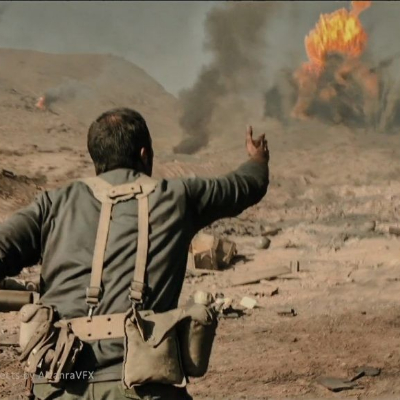 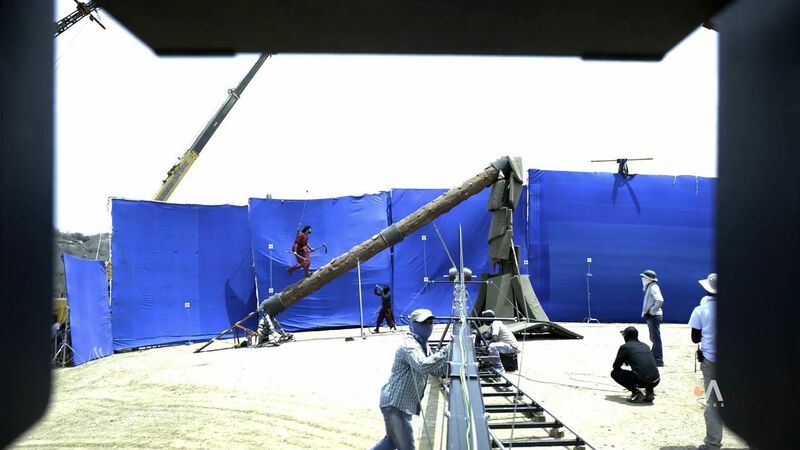 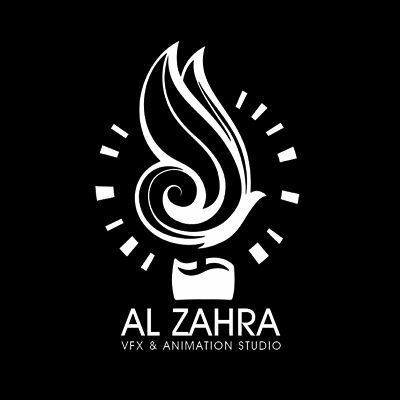 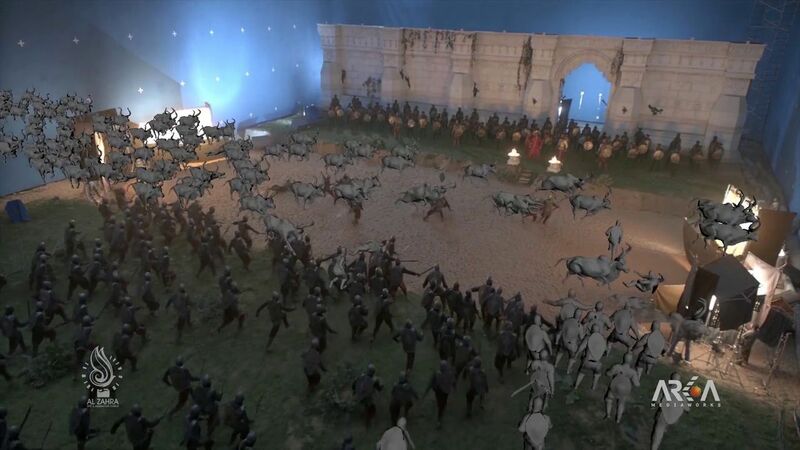 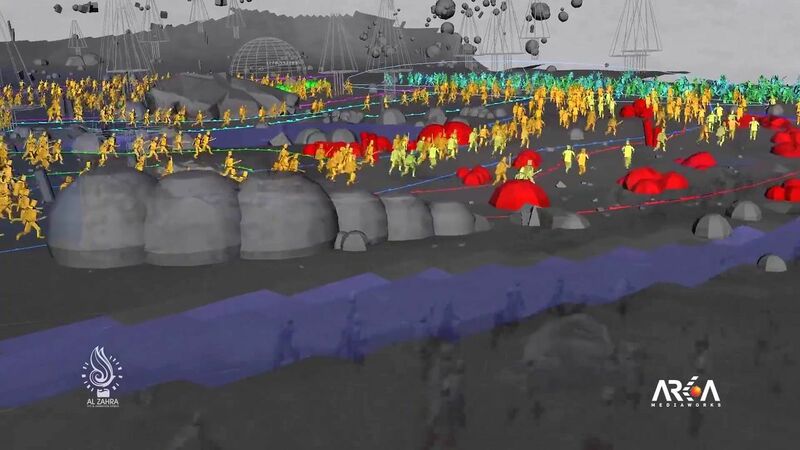 Alzahra‘s crew visualized the invader sequence, Designed and created 3D environments for the war sequence and simulated Crowd and water for multiple shots and many more. 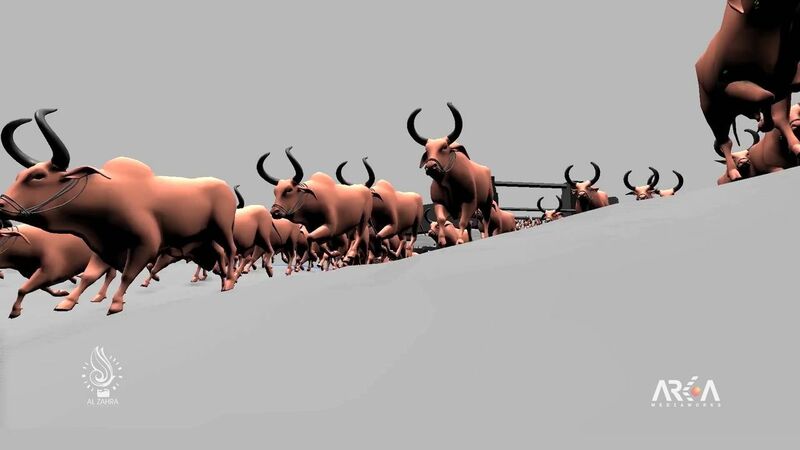 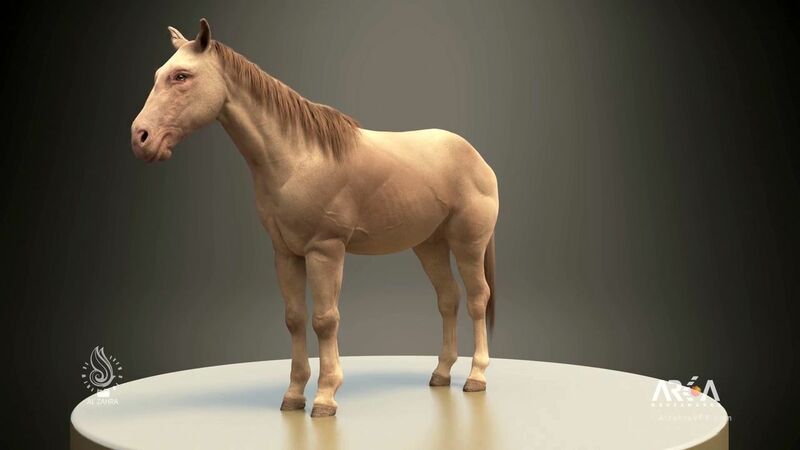 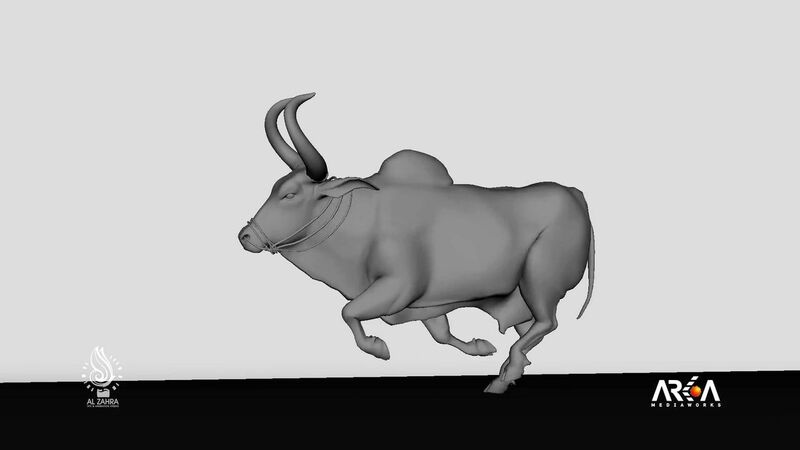 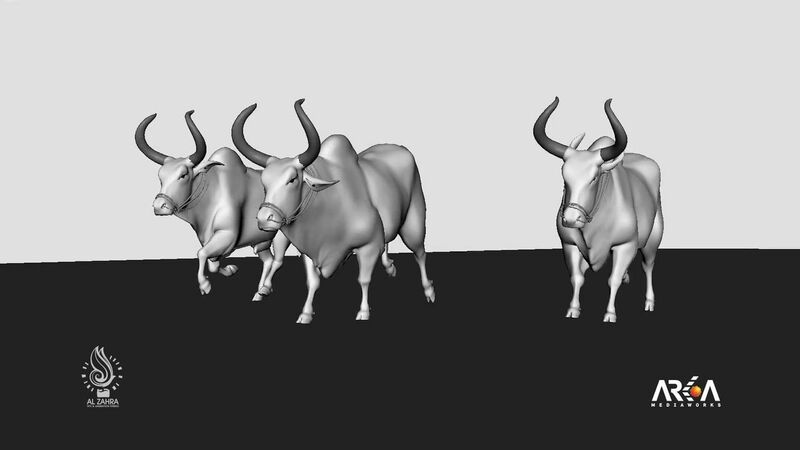 creating CGI animals and characters was also a big challenge during the production. 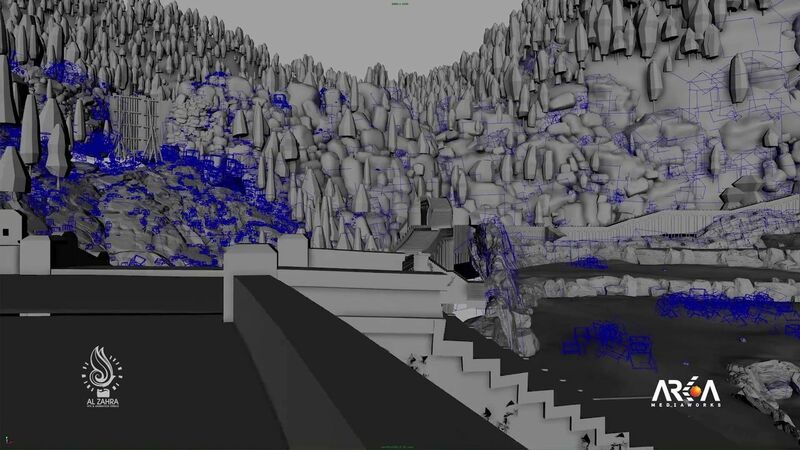 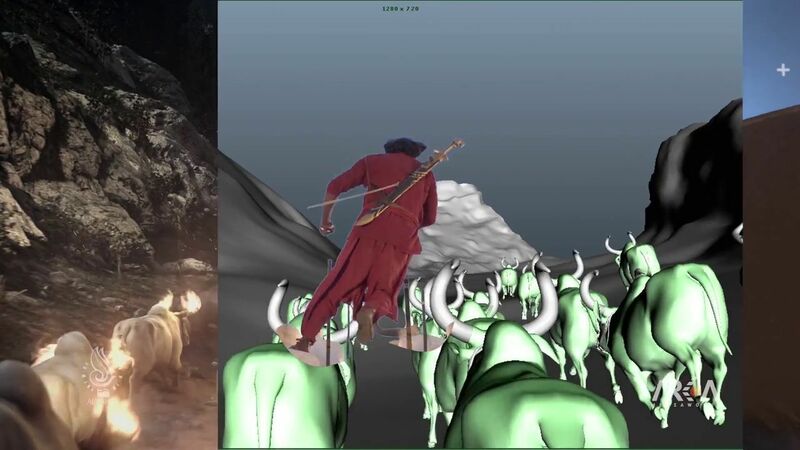 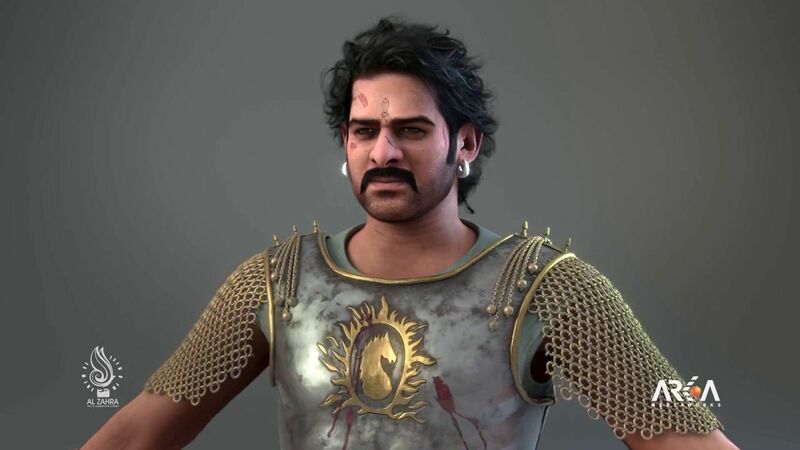 Baahubali 2: The Conclusion VFX Breakdown by Alzahra VFX.